Residents of the neighbourhood are anxious after masked gunmen broke into 4 desi homes in New Jersey. Many of them are disappointed over the police’s response to the violent crimes. Arthur J Pais reports from New Jersey. As the masked, armed men woke up his elder sisters, marched them down to the kitchen and tied their hands and legs while ordering them to lie down next to the parents, their 3-year-old brother thought they were playing a game. The kid even pulled out his Halloween toys and began playing with one of the robbers. His father, who had told the family members to lie down quietly, wanted the boy to be quiet. But as the toddler began to wave a foam sword at the intruders playfully, one of the robbers gestured that it was okay. “They did not tie him down, they did not restrain him,” Rajesh Singh said. Singh was recalling the family’s ordeal at their home in Edison, New Jersey, two days after the burglary. Theirs was the fourth house -- all middle class and upper middle class families -- to be robbed by masked men in less than 10 days in and around Edison. Singh, a self-employed information technology consultant, said his wife had gone to the garbage bin around 10.30 in the night through the backdoor, and the gunmen accosted her and shoved her back into the house. Singh was watching TV with the youngest of their 3 children on his lap. ‘Sleep by your momma,’ one of the intruders told the daughters. His heart sank for a moment when the eldest of his children cried out for her brother who was freely moving around, but that crisis also passed quickly. Singh said he prayed for the safety of his wife and children. “I pray but I am not big on going to temples and doing the rituals. I believe God is in our hearts,” he said, still looking shaken 3 days after the ordeal. His eyes were swollen and there was weariness on his face. He does not believe it was a hate crime, or anything like what the young gang of Dot Busters did over 3 decades ago, serially attacking South Asians in New Jersey towns and cities close to New York. Unlike many burgled houses, his house was well lit with Diwali bulbs. The burglary was over in about 25 minuets as the men disappeared with jewellery and cash, but not before ransacking Singh’s bedroom and living room looking for more cash, and destroying all the phones. “I struggled for a few minutes, freed myself, took a few minutes to calm myself and used my laptop to call a friend in Philadelphia who in turn called 911 there and they alerted the Edison police,” Singh said. He said he got concerned when the local police took some 20 minutes to arrive at their home. The Federal Bureau of Investigation followed soon. Singh called his family and friends in Kolkata a day after the attack and assured them they were safe. “I did not want them to get the news from the media and get disturbed, worried,” he added. The Singh home is in a corner of a quiet street, miles from the bustling Indian markets, grocery shops and real estate firms. It is a well appointed home but far less affluent and far less costly than many homes around, most of them owned by Indian immigrants. “We have been here for 8 years in this house,” said Singh’s wife, a homemaker. She suffered back injuries during the heist and has appointments with doctors through the month. Singh will fortify his house and will have an alarm system, but he does not want his family to be paranoid and forget that there are good people all around and they belong to different ethnic groups and nationalities. But he is upset over some things. “If the police had arrived in a few minutes, they might even been able to nab these men,” he said. As he went to the police station to lodge a formal complaint, his family was welcomed in by a neighbour and spent the night there. “The police and FBI were here for hours,” he said. He also said some of his Indian neighbours were a bit thoughtless. One had told the mainstream media that Indians liked to keep gold in their homes during the festival season and they would take out their jewellery to visit temples and attend festivities. 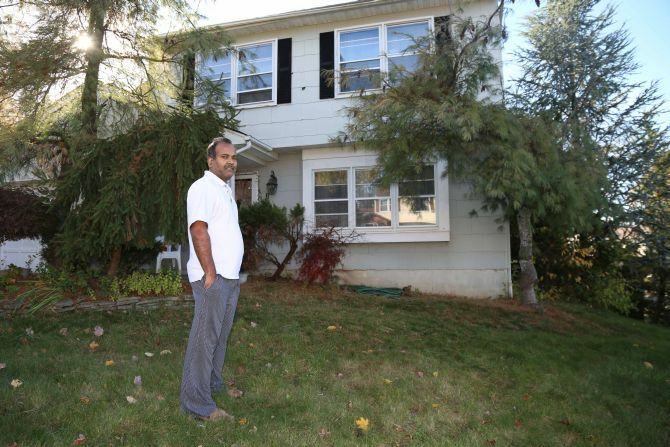 Just a day before the Singh home was robbed, Middlesex County Prosecutor Andrew C Carey, South Plainfield Police Department Chief James Parker and Old Bridge Police Chief William Volkert had announced that families of Indian descent appear to be the targets of home invasions. Even the Singhs have been told by the police not to reveal too many details of their robbery. “They do not want the burglars to know what we have observed of them,” Singh added. 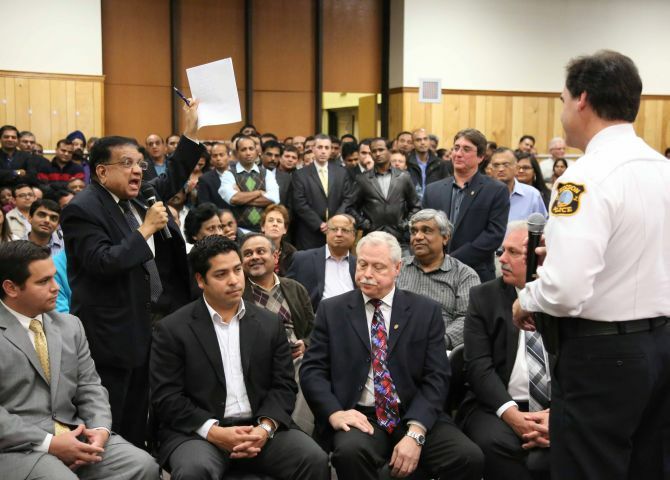 Over 300 residents of Edison and nearby New Jersey towns gathered last week to hear the police assure the community over four home invasions in the last 3 weeks targeting desi families. There seemed anxiety and fear everywhere, and there was also disagreement among community leaders over the police’s response to the violent crimes. Pradip “Peter” Kothari, businessman and an outspoken, persistent critic of the police, was cheered when he angrily denounced the police. 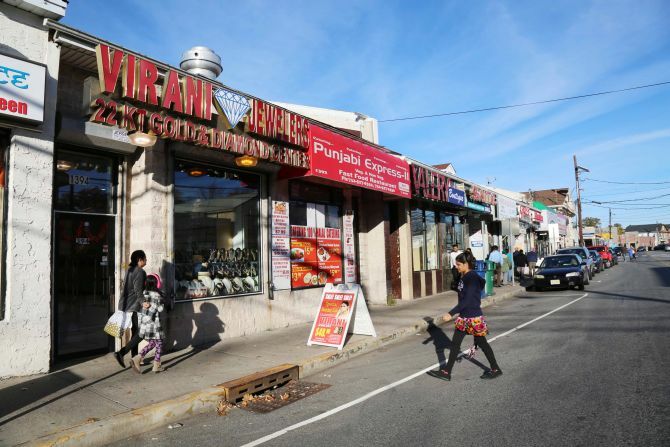 Kothari, who had said earlier that robbers target Indian Americans because the community is perceived to be too tame and often does not want the police involved in their troubles, said the community will roar against injustices, discrimination and robberies. Two Edison council members joined the police in assuring the community of steps being taken. Edison Police Chief Thomas Bryan said they were working with the Federal Bureau of Investigation to nab the armed robbers. He also spoke about the importance of neighbours. There cannot be a police officer in front of every home, he said in response to demands that there should be more police officers. “It’s true everywhere, so absolutely, neighbourhoods have to watch out for each other also,” he added. Bryan urged greater community awareness. “The community, they’re our eyes and our ears, and it’s up to them,” he said. Councilwoman Sapana Shah -- whose home is just blocks from where the most recent incident took place in which Rajesh Singh’s home was robbed by masked men – said she believes the police are doing “a good job”, and that neighbours have to look out for each other and everyone must become better educated. She has also asked for more neighbourhood watch patrols with civilian volunteers not only in Edison but also other townships nearby where Indians have been targeted, their business premises vandalised, and graffiti drawn on the walls of their businesses and offices. “It might be as simple as telling somebody that if you have a security system, to turn it on,” said Shah, who is also an attorney. Kothari asked why there were no Indian-American police officers. “But how many of us apply for police jobs,” said an Edison resident later. 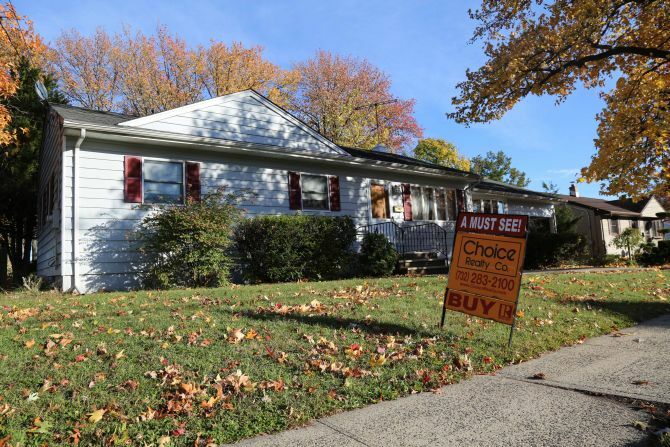 Over the past 10 years, the number of burglaries in Edison has remained relatively consistent year on year, Lieutenant Anthony Marcantuono told the media. The town sees roughly 350 to 400 burglaries in a year, which spike during the holiday season around Christmas, he said. And they spike around Diwali too.